The talented team from @PaperCutDev have just released PaperCut MF 17.2 and like all PaperCut MF releases it is feature packed. 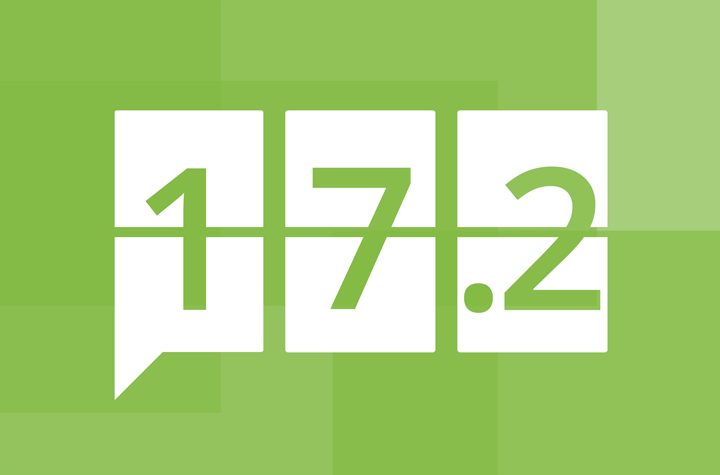 17.2 focuses on security and enhancements to the current extensive feature set and brings Integrated Scanning to even more platforms. With the countdown less than a year away, European organizations are busy focusing on ensuring they are GDPR compliant. Two requirements for GDPR is “Right to Access” and “Right to be Forgotten”; both focusing on the rights of “data subjects” (in this instance PaperCut users). Forget-Me – A secure and automated process to have all information associated with a user redacted with a single admin command. Everything from user details, job history, and account balance can all be easily removed if the user should request it. What Do You Know About Me – Provides the user with all the information stored about them in PaperCut MF, giving them full visibility into their data records. PaperCut offers a stylish and responsive interface across both the Admin and User web pages (/admin /user). Within the Options section in the Admin interface, you can customise the branding of the Login page, User web interface, Admin interface and the Client Software balance window. The updated design presents a modern look that will wow prospective customers. PaperCut’s Shared Accounts lets organisations allow selected users to charge to a shared account instead of just their personal account. Now PaperCut offers, even more, security for account management by allowing Admin rights to be limited to only specific shared accounts. There are just some environments where the list of possible print queues is nearly limitless. With 17.2, PaperCut makes configuring your Find-Me Print environment even easier with some built in magic giving intuitive suggestions to save time and effort during setup. Find-Me Print now suggests output queues matching the same physical address as the device being configured; eliminating the list of possible devices and reducing the configuration time for partners and customers. Toshiba’s e-STUDIO4508LP is the world’s first MFP to incorporate a unique erasable toner, enabling paper to be re-used multiple times. 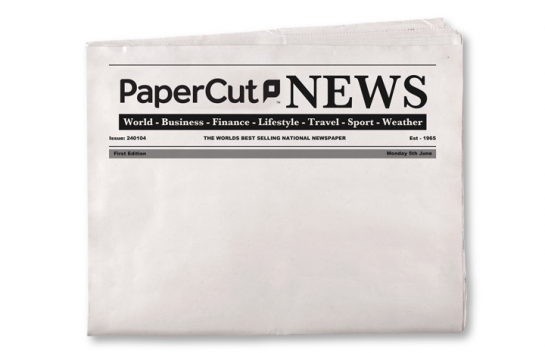 PaperCut features such as Secure Print Release, print policies, and user quotas are just a few of many of PaperCut’s features targeted toward reducing paper waste and the environmental impact of printing. PaperCut MF not only tracks and reports on Toshiba’s erasable blue ink, it also allows for custom quota settings to help encourage environmentally-friendly printing behaviour. This feature reiterates PaperCut’s value on reducing the environmental impact of printing and is a great reason to re-engage with current customers. Integrated Scanning extends PaperCut’s existing print and copy management features with a simple and consistent scanning workflow at the MFD display panel. 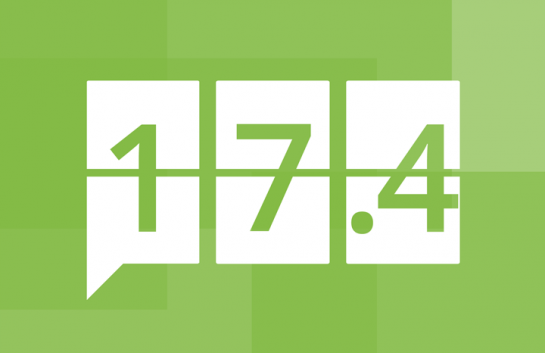 17.2 brings this Popular feature to the Xerox platform. New pre-configured Scan Actions ensure secure document scanning will easily integrate into your existing business processes. If you would like training or simply have some questions about PaperCut MF v18.0 then get in touch with your Account Manager. 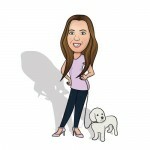 In between thinking about her next sun soaked holiday and forcing us all to eat healthily, Michelle is often the first port of call for a lot of our partners.